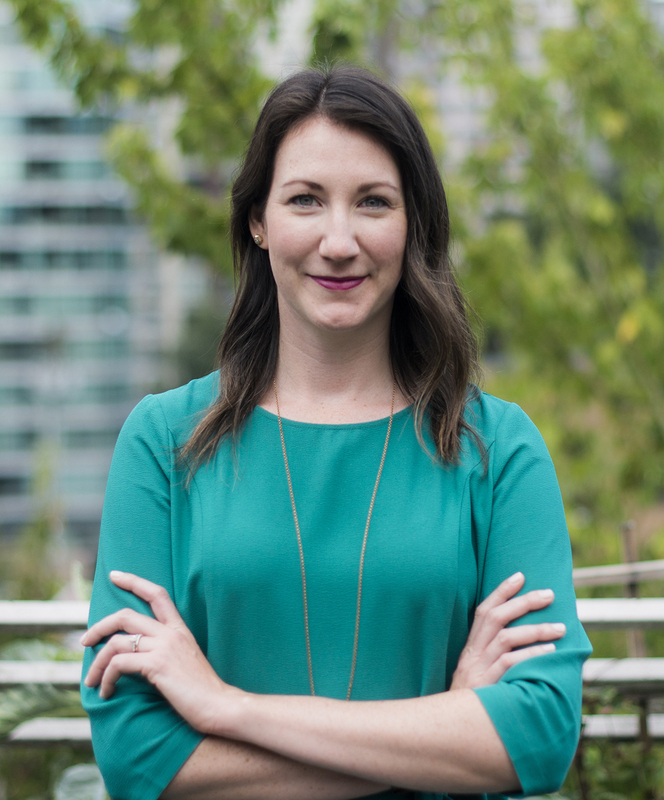 Samantha Robinson, MPH, RN, provides leadership for provincial clinical programs and supports the development of new clinical education initiatives with the BC Centre on Substance Use. She is the Associate Director of the Addiction Nursing Fellowship program, providing support to the addiction nursing fellows and exploring and facilitating opportunities for nursing fellows to engage in research. Samantha brings 6 years of public health research and project management experience to the role, and has managed a number of community-based quantitative and qualitative HIV and harm reduction focused research studies at the Ontario HIV Treatment Network and the University of Toronto Dalla Lana School of Public Health. In addition, she has worked both in Canada and abroad to evaluate implementation of research and health programs. She has worked as a registered nurse for the past 8 years, in sexual health and primary care, providing patient-centered, trauma-informed services to patients and their families.